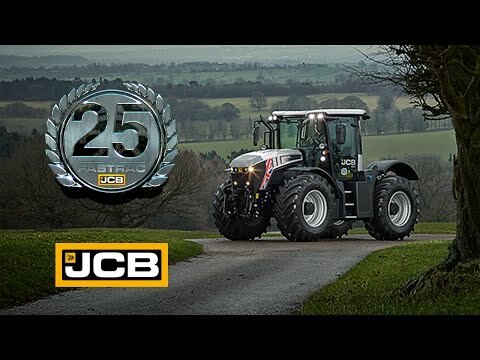 JCB has been building the unique Fastrac since 1991, Oliver’s have been selling JCB Fastrac since the beginning and have to date sold over 250 JCB Fastracs, The current Oliver Landpower Sales team have over 65 years combined experience with the product supported by over 150 years of JCB Service experience. Oliver Landpower are in a unique position in that it only sells JCB tractors and therefore the focus from all involved is 100% JCB Fastrac, to reinforce this we employ a JCB Fastrac Sales Engineer to ensure our customers get the very best performance out of the tractor in the field or on the road. The result of 25 years of innovation, the current range is the most productive, most versatile, most comfortable and safest series of tractors on the market. The Fastrac is unique in offering full front and rear suspension for unparalleled ride, comfort and traction. External disc brakes offer excellent heat dissipation and far greater performance than the oil-immersed systems found on conventional tractors, while JCB tractors’ unique full chassis construction is designed for strength, stability and load carrying ability. The centre-mounted cab reduces any jolts and helps to achieve near-50/50 weight distribution, making the operator more comfortable and more productive. The bottom line for you is a pure and simple performance advantage. Fastracs can travel smoothly and safely in the field and between fields – at up to 50 mph where laws allow. 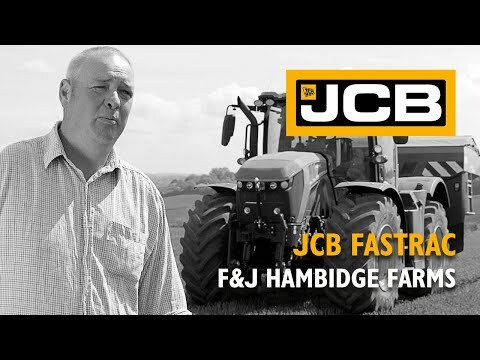 Contact us now for an on farm demonstration of the class leading JCB Fastrac 4220 or Fastrac 8330.